Creating and giving handmade gifts to family and friends is one of my favorite things ever. When we give something we’ve taken the time to plan and make – all with them in mind – it’s a much more personal and meaningful gift. It’s a truly unique way to let people know how important they are to us and that we were truly thinking of them (rather than just grab another gift card – not that there’s anything wrong with that every now and then!). Making our own gifts is also a way we can give items we might not have been able to afford otherwise. Buying a knitted throw for everyone on your list may cost a lot more than knitting them yourself. The same goes for a set of pillows or a canvas log carrier. It’s true that you can find inexpensive gifts to buy for men, women, and kids and teens – I’m not trying to say that handmade gifts are the only way to save money. But (you knew that was coming, right?) – it is never the same as handing someone something you created just for them. 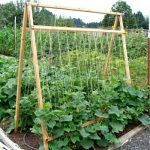 On this page there are handmade gift ideas of all kinds and for all levels of “creativity.” Some that take a few minutes, others a few hours, and a few that need a bit longer. Whatever you have the time and skills for, there will be something for you to make and give here. These include ideas for themed baskets, easy clock tutorials, mason jar gifts (always a favorite), simple sewing and lots more. And ALL have been actually made or received by me over the years, so you can know that these are the best-of-the-best! 1. DIY Ice Cream Sundae Kit Gift + Free Printable Tags. Paint some inexpensive bowls and spoons, add toppings and the super cute gift tags, and this gift is good to go. I probably don’t have to tell you how welcomed ice cream toppings will be, right? 2. Italian Herb Garden Salad Dressing Gift Basket + Printables. 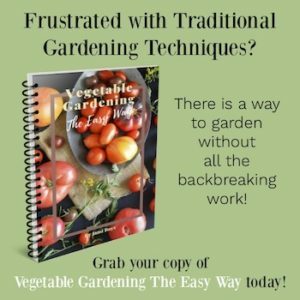 This is perfect for the person on your list who enjoys cooking. 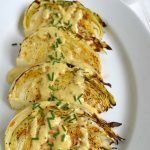 With the herbs, seasoning, and recipe, multiple batches of salad dressing can be made, so it’s a gift that keeps giving for awhile. 3. Breakfast Gift Basket (or Care Package). This basket is fun to give to kids who are away from home or family that lives further away. 4. 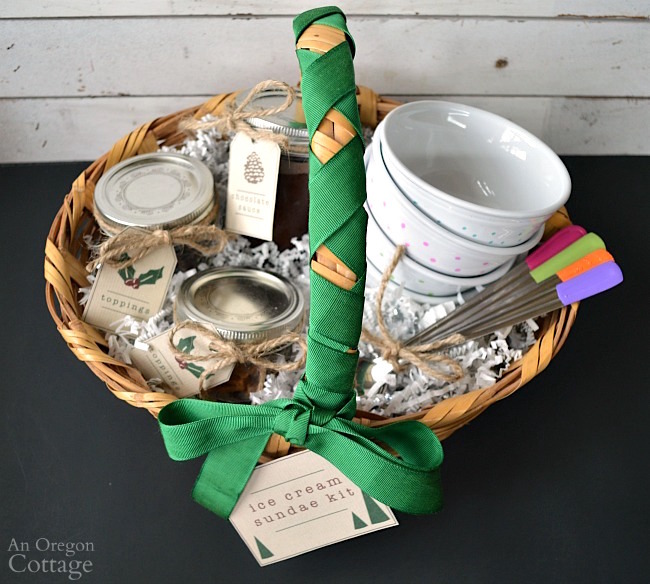 Homemade Peppermint Mocha Gift Baskets. This basket ranks up there with my most popular received basket ever. People loved it. Those who don’t drink coffee had peppermint hot chocolate and those who do enjoyed being able to have a coffee house drink in their own home. 5. 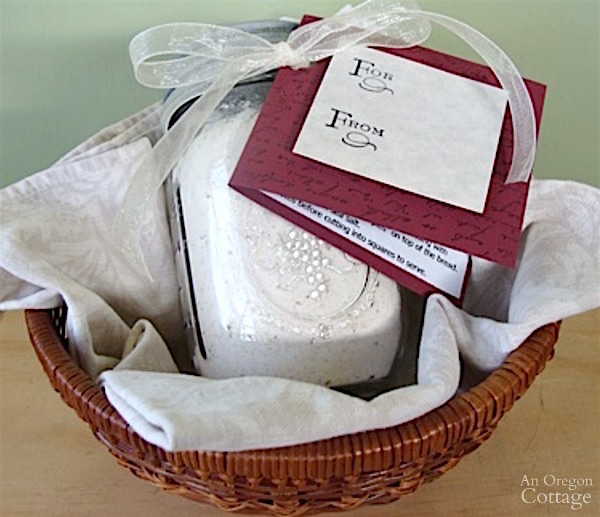 Rosemary Focaccia Bread: Handmade Gift In A Jar + Printable Tags. If you’re looking for a different kind of jar gift (how many cookie jars can you have? ), this is for you. 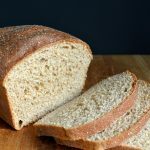 It’s an easy bread that anyone can make and it’s so unique that people will really be impressed. 6. Red Beans And Rice Gift In A Jar + Free Printable Tags. If you’d like to make a basket out of a couple of jars, add this along with the focaccia and you’ve provided a delicious dinner. 7. Gift in a Jar: Cinnamon Oat Pancake-Waffle Mix. The flavor of this mix is SO great that my sister asked for the recipe because they wanted to keep making them after the mix was gone. 8. Gluten Free Buckwheat, Oat & Cinnamon Pancake Mix Gift in a Jar + Printable Tags. This mix is basically the cinnamon-oat mix just made gluten free for those who aren’t doing gluten. 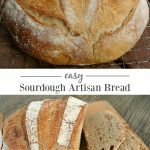 Just as delicious and doesn’t need any special ingredients other than buckwheat flour. 9. 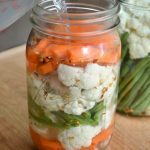 Ranch Salad Dressing Mason Jar Gift. This is one of those super simple gifts that are completely useful. The lids I recommend for the jars are something your people will use over and over again. 10. 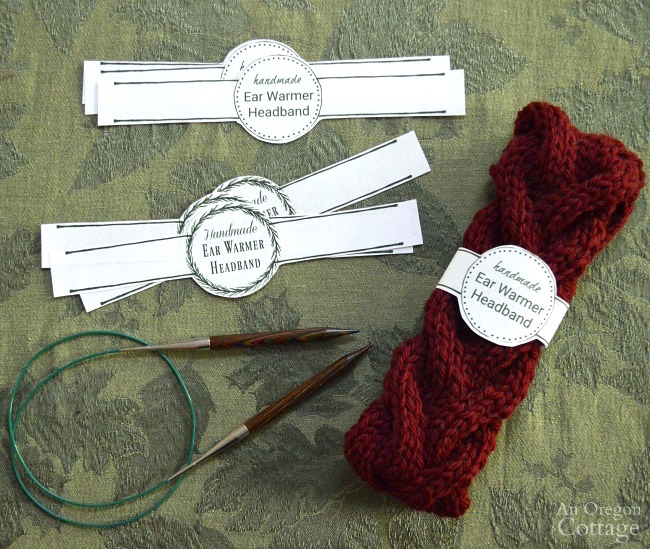 Easy Knitted Cable Headbands with free Printable Gift Labels. I’d never knitted cables before making these easy headbands from the free pattern and I couldn’t believe how quickly these came together. I knew I wanted to share them with you so I created a couple of labels to wrap around the headbands for giving. These were a HIT with the women and girls on my list. 11. Easy Homemade Hand Cream for Gardeners. If you’ve got gardeners on your list, giving a homemade (but not hard, I promise) hand cream made with lavender is a special gift that says you really know them. 12. Knitted Scallop Edged Boot Toppers + Free Printable Gift Labels. This is another free pattern that knits up super quick. Every woman who wears boots will love these when gifted with the printable label. 13. Monogram Burlap Message Board or Jewelry Organizer. 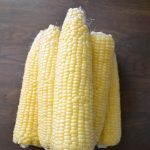 I made these for all the ladies in our family and they were so appreciated since they eliminate the tangled jewelry mess many have. Some chose to use them as a message board, but the jewelry organizer was the most popular application. 14. How To Make A Wood Table Clock. With a purchased clock kit and a decorative wood trim block, these are almost too easy! 15. 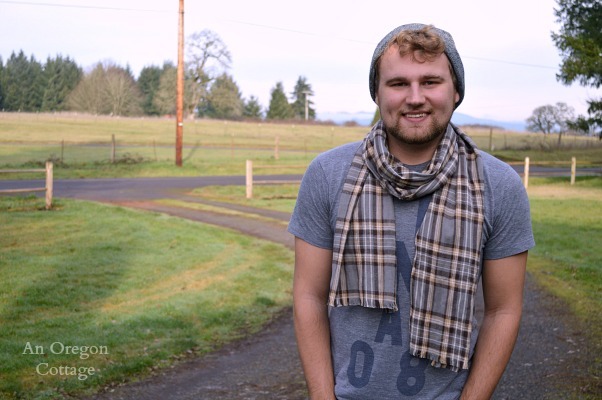 Easy, Low-Sew Men’s DIY Flannel Scarf. An Old Navy knock-off, you can make these scarves for just a little money in very little time. Perfect for all ages on your list. 16. Rustic DIY Wooden Box Gift Idea Filled with Hot Sauces (or whatever). We like wooden boxes around here – they can be made quickly and personalized to whatever you want. Here it’s hot sauces, but it could just as easily be spices, BBQ sauces, or other things. 17. How To Make A Canvas Log Carrier. If you know someone who uses wood heat, make them this easy-sew log carrier asap! It makes loading and carrying wood so much easier and is just a fraction of the price of store bought carriers. 18. How To Make A Rustic Wall Clock. No one will ever guess these clocks are handmade and the rustic style goes with so many types of decor. It’s a simple process of coating a wood base with tile grout, adding rustic nails for the numerals and then the clock kit. 19. How (And Why) To Make The Best Flaxseed Pillows. THE most popular gift I’ve ever given, these also sold well at craft shows when I was sewing decor items. Whole flaxseed is WAY better than grains and lasts a lot longer. 20. Easy Painted Bowls and Spoons. Dollar Store bowls and spoons + paint pens and paint = adorable matching sets to give alone or as a part of a basket. 21. DIY Reclaimed Wood Box with Mason Jar Planters (or any other container and filler). Another rustic box idea, this time filled with mason jar planters. You could easily fill the jars with anything, though, making this a good family gift. 22. Clip Photo Boards From Thrift Store Frames. 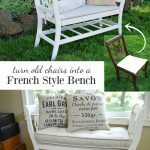 I love using thrifted items in new ways – and when they can be made into new gifts, all the better! 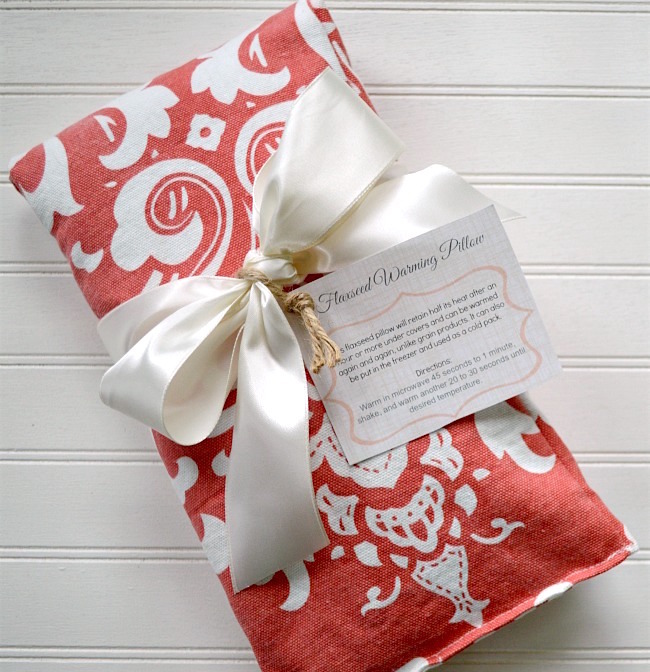 These can be easily changed for anyone on your list simply by changing the fabric. 23. Easy DIY Plaid Envelope Pillow Tutorial. You may not always think of pillows as a gift, but it’s a great way to show someone you know them and the colors they like – talk about personal! And these pillows only need 4 straight lines of sewing – you won’t believe how easy they are! 24. Quick Basketweave Knitted Throw Pattern. This pattern results in a lap blanket that looks much more complicated than it is – everyone will be very impressed. And these are used all the time when made with a soft yarn that people like to cuddle into. 25. 2 Stash-Busting Knitted Hat Patterns. I made these one year for all the nieces and nephews, changing out the yarn to suit the child. They were well received and because they use so little yarn, cheap. 26. Thrifted Chalkboard Napkin Rings. 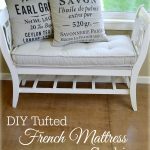 This is another way to take things you can find at the thrift store all the time and remake them new again. The great thing with these is they act like name tags as well as napkin rings. 27. Greeting Card Organizer. This is such a clever and useful idea! And when pre-packed with family dates, it’s super personalized. 28. Bulletin Board Push Pins From Vintage Buttons And Jewelry. Another super easy DIY that’s made special by choosing buttons and jewelry tailored to who you’re gifting them too and packaging them up. Works on it’s own or along with a DIY message board. If you’d like even more gift ideas, be sure to subscribe to AOC here (and gain access to a library full of useful freebies! 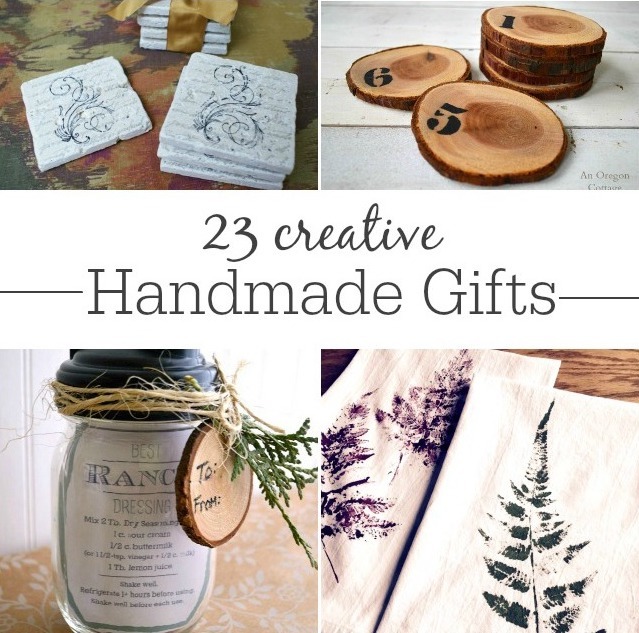 ), and check out this list of 31 handmade gift ideas. 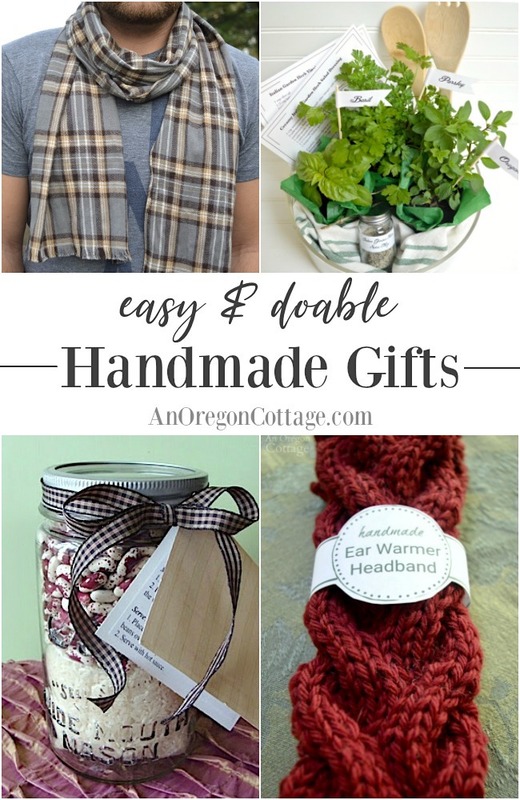 Be sure to let me know if you make any of these handmade gifts – follow me on Instagram and tag #anoregoncottage to share what you’ve created! My flax pillows smell like fish oil. I used flax seed in sealed packages and added lavender. I heated them, thinking that would get rid of it but it’s still there. I am a little sad.